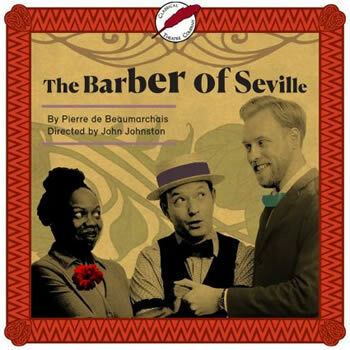 Most everyone is familiar with the opera The Barber of Seville by Gioachino Rossini, but few know that the opera is based on the 1775 play by Pierre-Augustin Caron de Beaumarchais. 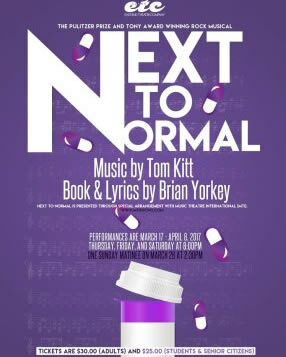 In fact, the play has never before been professionally produced in Houston’s long history. Beaumarchais’ play is the origin for such iconic characters as Count Almaviva, Bartholo, Rosine, and of course, Figaro. April 7 through May 6 at MATCH Houston. While the seven men toil in commercial real estate and manufacture exotic high-end baby foods, she whiles away her days reading Mao Tse-tung, drinking vodka with orange juice, and impatiently waiting for the prince promised to her by history. Running April 7 through 29, 2017. 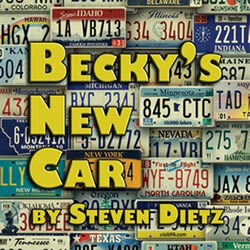 Theatre Southwest presents Becky’s New Car by Steven Dietz. Directed by Mimi Holloway. Have you ever been tempted to flee your own life? Becky Foster is caught in middle age, middle management and in a middling marriage—with no prospects for change on the horizon. 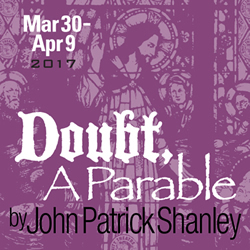 Unity Theatre presents Doubt, A Parable. 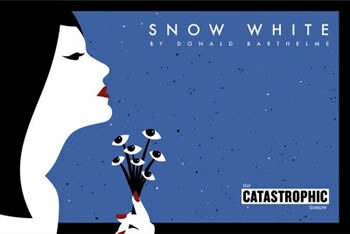 A Drama by John Patrick Shanley. 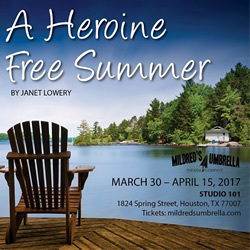 Playing March 30 – April 9, 2017. Winner of the 2005 Pulitzer Prize and Tony Award, in this powerful drama, Sister Aloysius, a Bronx school principal, takes matters into her own hands when she has suspicions about the young Father Flynn.